Twistee Treat Clermont Coming Soon! 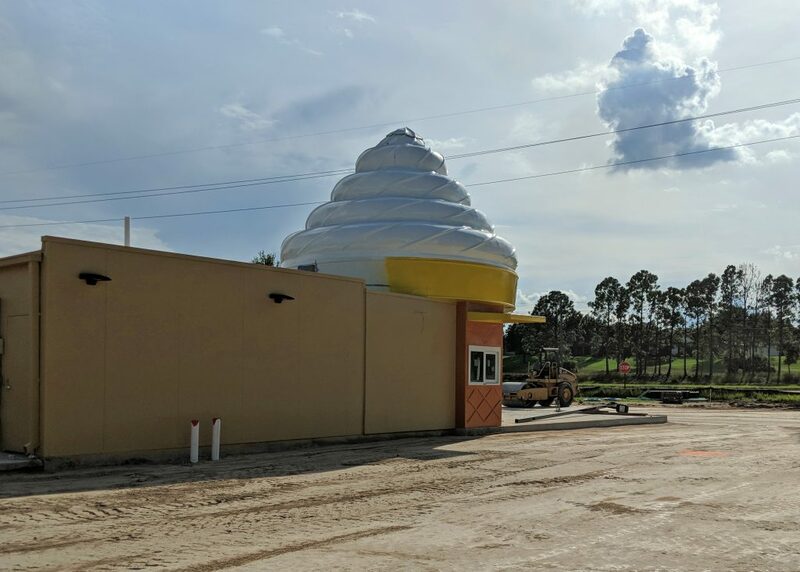 Twistee Treat USA is happy to announce a new location opening soon in Clermont, Florida. The city of Clermont is located just west of Orlando, Florida. 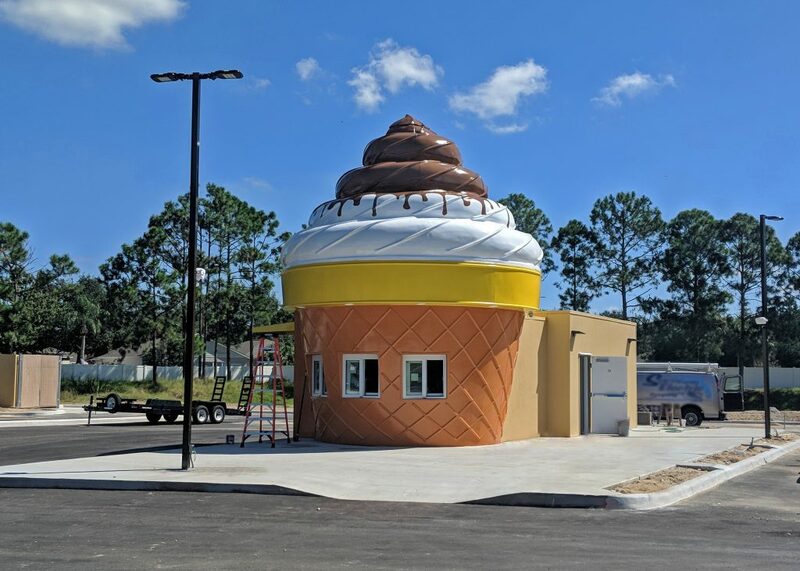 The classic 25’ tall ice cream cone shaped building is located at 4269 S. Highway 27, Clermont, FL 34711. 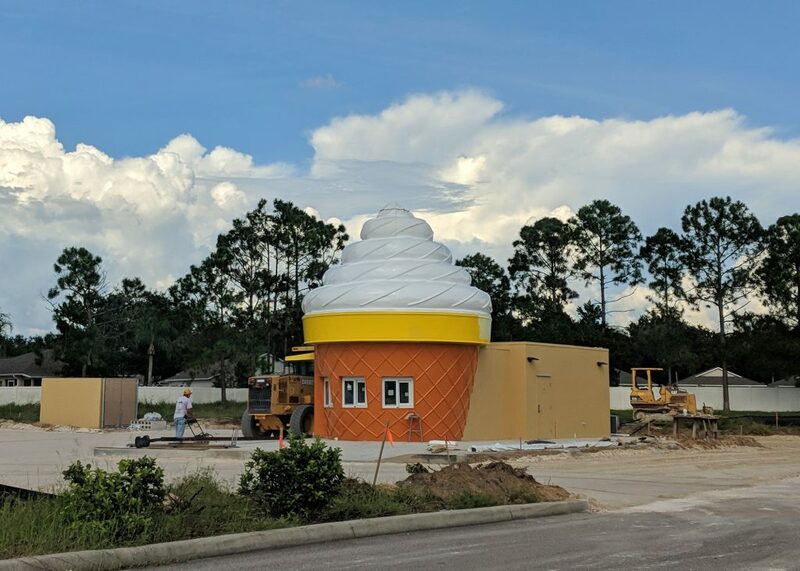 Twistee Treat Clermont will be the 36th location and the 7th store to open this year! 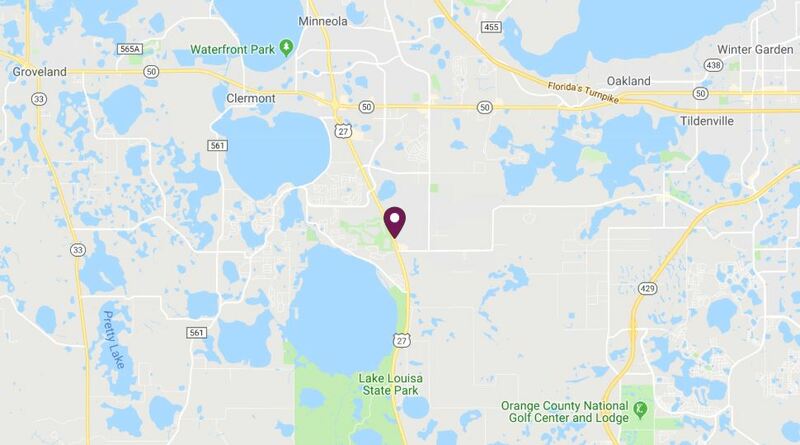 Located near the intersection of Highway 27 and Hartwood Marsh Rd and next to King’s Ridge, Twistee Treat Clermont is convenient to area grocery stores and shopping. Just five miles from Lake Louisa State Park and the Florida Citrus Tower, you can take a scenic walk through the park or enjoy a scenic view from above and then come enjoy some ice cream afterward. Twistee Treat Clermont is also just fifteen minutes from Historic Downtown Clermont.